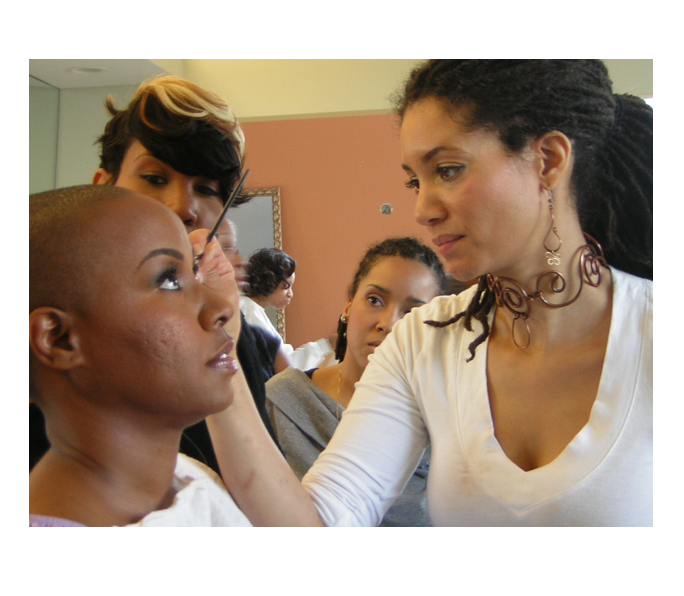 In this LIVE online introduction to Akua Auset's PRO MakeUp Artist Training Program we will lay a solid foundation of what it will take to be able to work at the highest level of celebrity in the makeup industry. If you are an aspiring or up & coming makeup artist, this 12-course independent certification training program will give you the tools to take you to the next level. You will learn the keys to success & the secrets to mastering the FLAWLESS face. In Part 1 we'll cover . . .
getting paid thousands of dollars per day. • Q & A: "ASK ME ANYTHING"
"How to get started in the business"
"How to stand out from other makeup artists"
"How to transition from a job to doing makeup full-time." 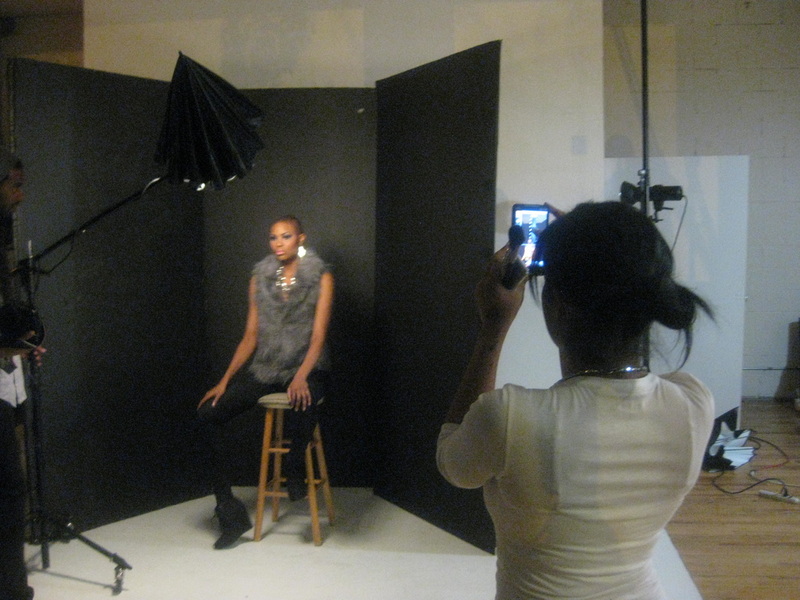 aspiring makeup artists, up-and-coming makeup artists. and are ready to learn the best practices to master any client's face. Mastering Your Face: One-on-One Critique & Lesson 299.95 Akua Teaches You How-To Master Your Own Face beginning with a Critique and a comprehensive lesson.